Home Blog Cruise Europe Family Mediterranean Travel Travel Tips Baltics and Mediterranean Cruise top tour guides. 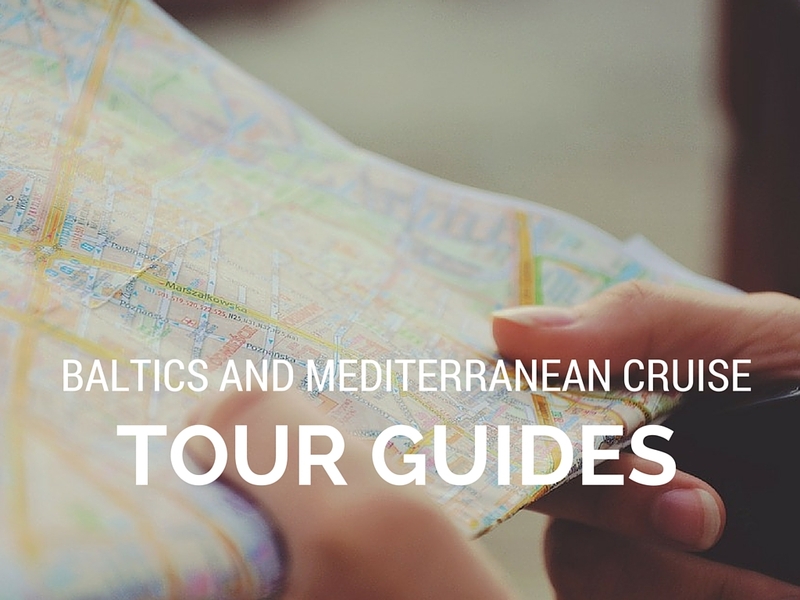 Baltics and Mediterranean Cruise top tour guides. If you’re planning to take a Western or Eastern Mediterranean cruise this summer chances are your starting to think about shore excursions. Your cruise line will offer plenty of options at various price points, but personally, I prefer to book shore excursions through an independent third party tour guide. Here’s why. Having been on several cruises, I always booked daily excursions through third party providers. It was time consuming to research the perfect tour guide and decide what tours were best, but in the end the extra work saved us money as I was cutting out the cruise ships commission, the savings afforded us to take private tours vs. a group tour and the overall experience was more rewarding because the tour was tailored to our desires not someone else. 1. To ensure you’re booking a good tour operator, look at the cruise ships port excursion descriptions, most will identify the tour guide. Since the cruise ships have already vetted excellent tour operators, contact the guides directly through their webpage and book the excursion with them. 2. Book a private or semi-private tour. The savings from booking independently from the cruise ships will most likely allow you to spend a little extra for either a semi-private or private tour. 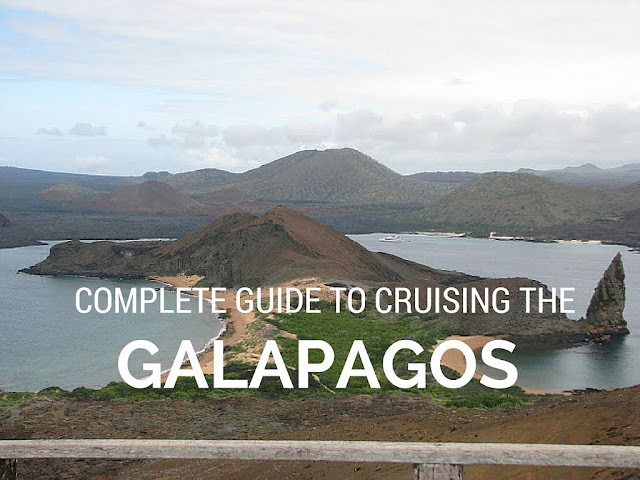 By doing this, you will avoid waiting for fellow passengers, the tour will be tailored to your desires and your schedule, and you will get more out of your overall shore excursion. 3. Use the same tour guide for multiple ports. If the operator has tours in multiple cities, take advantage of the additional savings by booking a package deal that includes several of your ports. It’s a win-win. The operators earn your business, and you save money. Having cruised the Western Mediterranean, I have a couple tour guide recommendations. Each tour operator was excellent and I highly recommend contacting them for your shore excursions. 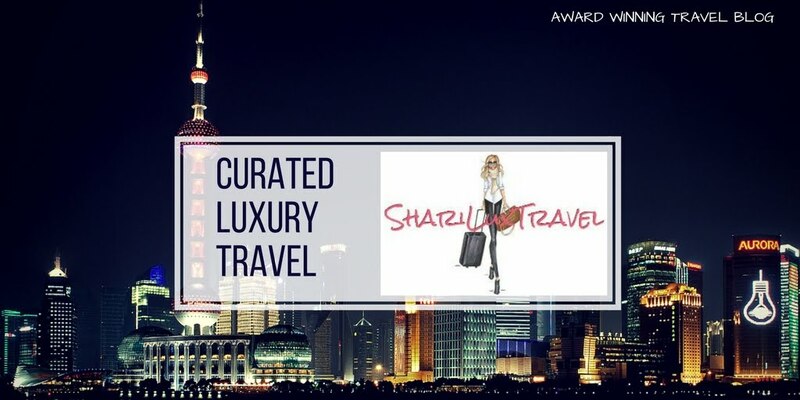 They offer multiple tour discounts, excellent customer service, knowledgeable guides, luxurious transportation, and reasonable cancellation policies, similar to those offered by the cruise lines. SPB Tours – Shore excursions in all Western and Eastern Mediterranean Ports. SPB Tours is one of the best operators I have used. SPB began offering tours in St. Petersburg Russia and Baltic cruise ports and have expanded to the Western and Eastern Mediterranean. Vika, the owner is very responsive and accommodating, as is her staff. They offer multi-booking discounts and their guides are extremely knowledgeable. Most impressive was Vika personally greeted and thanked us for our business before and after our tours, and her husband who was at a different port did the same. Now that’s customer service. Easy Italy Tours - Rome, Vatican, Florence and Naples. Easy Italy Tours specializes in private tours. Simple online booking with several day tours or cruise shore excursions to choose from. They offer multi-booking discounts, their guides were incredibly knowledgeable especially on European history and their private Vatican tour is one of the best. Shore excursions should be fun, educational and a positive experience. When selecting a guide, look for one with Trip Advisor approval ratings and a strong reputation with positive reviews. I know there are hundreds of excellent guides to choose from, these are the two I prefer.